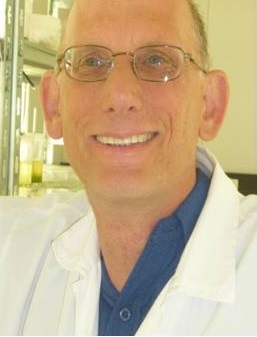 Peer is internationally recognised for his expertise in plant biotechnology, including the development of new disease resistant plants and his extensive knowledge of algae cultivation and harvesting. Peer and his team recently opened the Algae Energy Farm at Pinjarra Hills, a prototype demonstration farm that deploys new cost-saving technologies to produce food, feed, nutraceuticals or biodiesel from microalgae. The farm can also be used as a zero-input “power plant” with full resource recycling capability to produce fuel (biogas and biodiesel). Recognised for his R&D successes with industry, his research has led to two dynamic start-up companies: QPonics Pty Ltd (www.qponics.com) and Nexgen Plants Pty Ltd (www.nexgenplants.com) commercialised technology from six patents and his published papers are cited by more than 1000 publications per year. He was Australia’s APEC representative for biorefinery concepts and produced several new crop varieties that are now commercially grown in three continents. Peer is currently overseeing the implementation of his low-cost algae cultivation technology. For more information about his work, visit his UQ profile.